This parallel connection to CAN converter is a sensible alternative to using a PCAN-USB adapter for connecting to a CAN network, especially for older PCs and laptops. 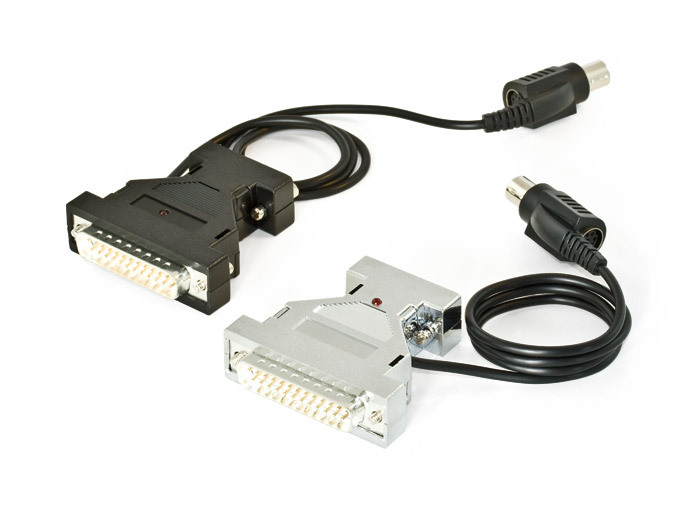 Depending on the parallel interface present, it can be operated in “Multiplex” or “Enhanced Parallel Port” mode. 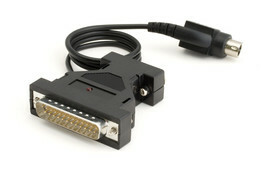 Power is supplied to the PCAN-Dongle through a special adapter connected to the PC's keyboard output.